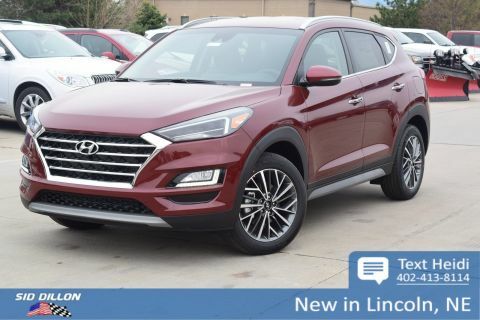 Safe and reliable, this 2019 Hyundai Tucson Limited lets you cart everyone and everything you need. 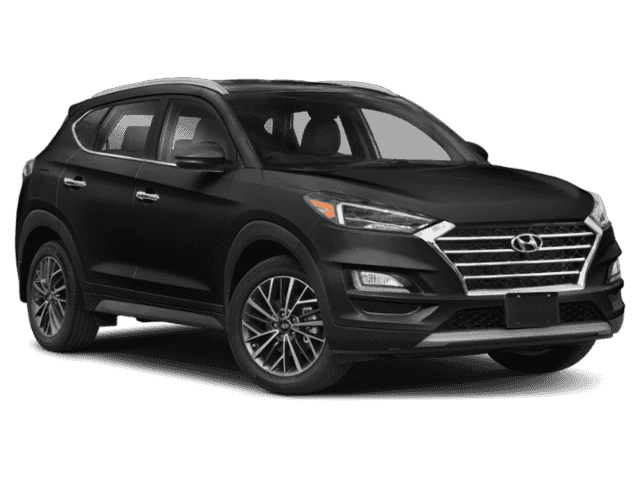 Tire Specific Low Tire Pressure Warning, Side Impact Beams, Right Side Camera, Rear Child Safety Locks, Outboard Front Lap And Shoulder Safety Belts -inc: Rear Center 3 Point, Height Adjusters and Pretensioners. 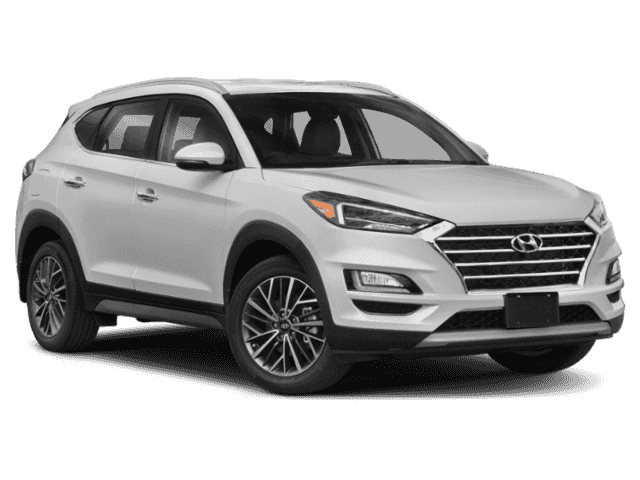 Left Side Camera, Lane Keep Assist (LKA) Lane Keeping Assist, Lane Keep Assist (LKA) Lane Departure Warning, Front Camera, Forward Collision-Avoidance Assist (fca) and Rear Cross-Traffic Collision Warning (rccw), Electronic Stability Control (ESC), Dual Stage Driver And Passenger Seat-Mounted Side Airbags, Dual Stage Driver And Passenger Front Airbags, Curtain 1st And 2nd Row Airbags, Blind Spot Collision Warning (BCW) Blind Spot Sensor, Back-Up Camera, Airbag Occupancy Sensor, ABS And Driveline Traction Control. Wheels: 18 x 7.0J Alloy, Variable Intermittent Wipers w/Heated Wiper Park, Valet Function, Trunk/Hatch Auto-Latch, Trip Computer, Transmission: 6-Speed Automatic w/SHIFTRONIC, Transmission w/Driver Selectable Mode.